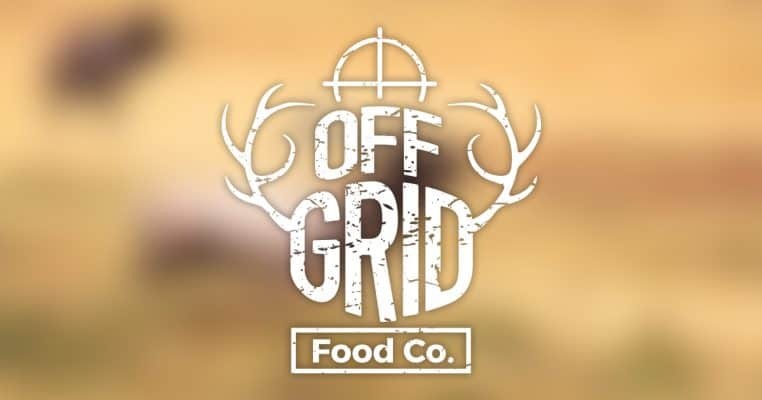 Meal Kits | Off Grid Food Co.
Save some money with these meal kits that will keep you fueled when you’re deep in the wild. Cascade Kit: The kit for those going the distance, the extra miles, deep in the wild. Weekender Kit: Enjoy an extended weekend in the backcountry and save a few bucks. Breakfast Kit: Try a sample of our breakfast line. 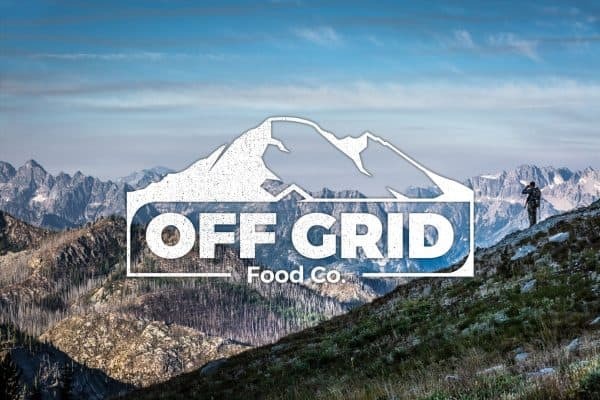 Five days worth of Hot and Cold options for backcountry convenience. Sample Kit: A full spread of all of breakfast and snack line. 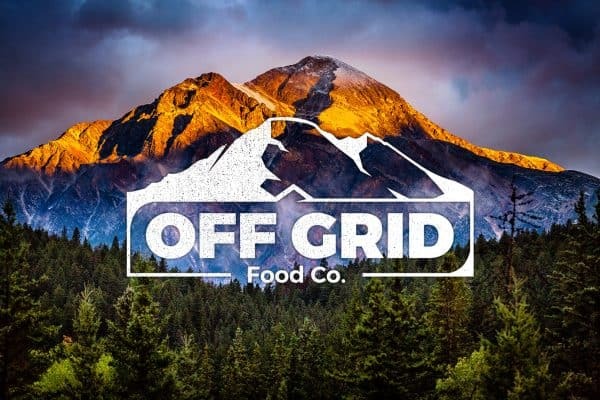 The perfect introduction to Off Grid Food Company and the backcountry products we love.